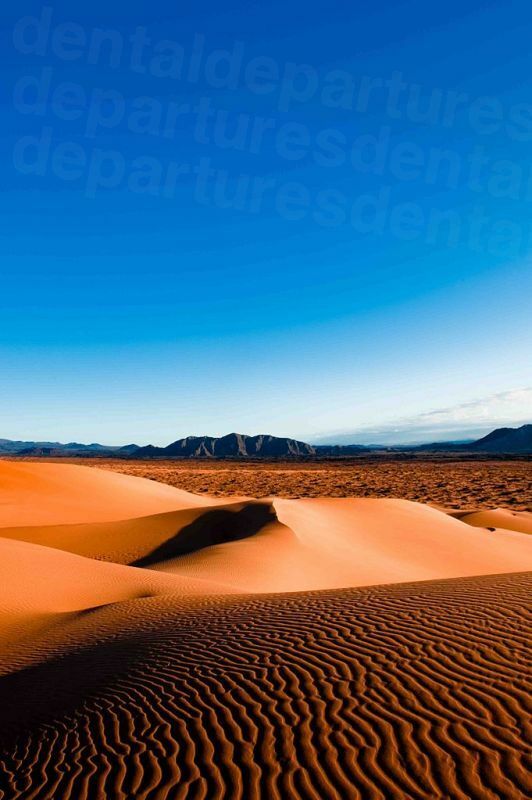 Our dentists in San Luis Rio Colorado offer an accessible location for visitors from the southern states of California and Arizona to travel to for huge savings on their dental care. As a number of international airports are within easy reach, it is a convenient destination for visitors from further afield – and set amongst magnificent scenery why not extend your stay and relax a while? San Luis Rio Colorado’s strategic location in the corner of Sonora with Baja, Arizona and California means the city welcomes a large number of tourists each year. Not only is it situated amid striking desert scenery, but you will discover plenty of other destinations nearby that make it a good place to use as a gateway to other sights and things to do in the state of Sonora and beyond. A shared history and culture with Arizona gives San Luis Rio Colorado a combination of Mexican and American amenities, and is, literally, an oasis in the desert. Dazzling blue skies frame desert landscapes rich with palm trees, with the rising and setting sun accentuating the beauty of this panorama. Relish dining out, and sample the local cuisine to the sound of mariachi bands, or hunt for bargains in the malls, markets and arts and crafts stores. Dining and holiday shopping options here give visitors plenty of choice. Outside of the city, a drive into the desert provides plenty of activities and diversions - whether simply enjoying driving through the lunar landscapes, or taking part in the myriad extraordinary leisure pursuits that make holidays memorable. If you’re looking for accessibility, a little adventure and extraordinary savings on your dental care, our dentists in San Luis Rio Colorado may be the perfect option. Where is San Luis Rio Colorado? In the state of Sonora, it borders Yuma County, Arizona to the north, Puerto Penasco and Plutarco Elias Calles to the East, the Gulf of California to the south and Mexicali to the west. 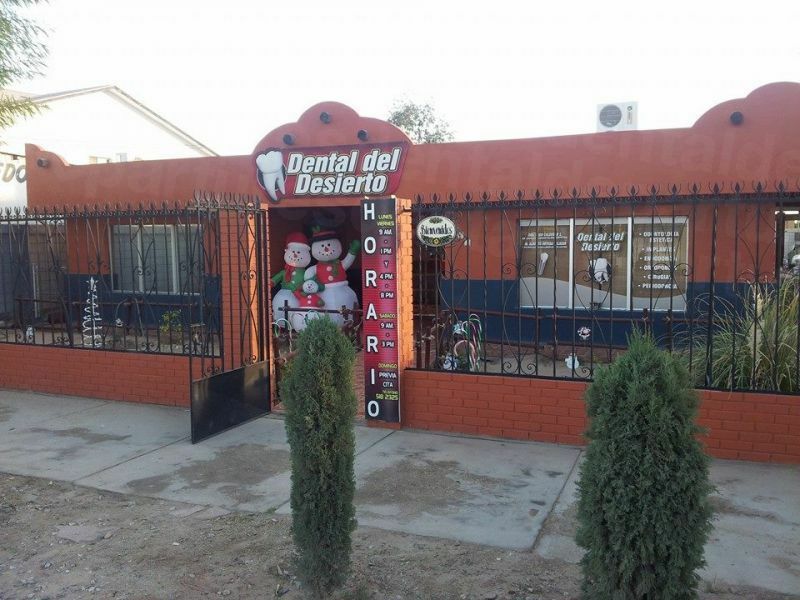 Why Visit a Dentist in San Luis Rio Colorado? It is certainly one of the most convenient locations for visiting Americans and Canadians, whether driving in or flying in. Anyone wanting to make a proper break of it will enjoy a road-trip through breathtaking scenery, with a variety of different locations within easy reach offering everything from big city to beach life – the best of all worlds. Medical and dental services at the best clinics in San Luis Rio Colorado are as good as anywhere in the world. As with anywhere else in the world, you will find clinics that are ultra-modern as well as clinics that are not. Just because a clinic is in Mexico doesn’t mean it is going to be inferior or behind-the-times. In fact, you will find prestigious, internationally accredited facilities throughout Mexico are more than a match for the best facilities at home, and we have dentists who are active members of international professional organizations, such as the World Federation of Orthodontists. You would be mistaken for thinking the lower prices in Mexico are because of the lower service standards, or the use of inferior-quality materials. It is simply because overheads are less because the cost-of-living is less – and the savings are passed on to you – the patient. There are some beautiful accommodation options in and around San Luis Rio Colorado, and throughout Sonora and the neighboring state of Baja California. Whatever your budget or personal taste there’s something for everyone. The US recent travel advisory has not issued any warning for travel to San Luis Rio Colorado but if you are traveling through the rest of the state of Sonora there are some warnings concerning certain parts and the general advice is to drive during daylight hours, keeping to main highways. Follow the tried and true rules of the travel road and you will likely join the millions of Americans who safely travel throughout Mexico for business, leisure and medical care. Yes – the key is to choose a reliable dentist and there will be no reason why your dental care won’t be as good as you’d receive at home. The problem is finding a dentist that is trustworthy. How do you know they are without recommendations from friends/family or without knowing their reputation, as you may well do if you lived locally? This is a problem we encountered ourselves and why we decided to establish Dental Departures. We knew there was a world of great dental care out there but weren’t sure how to go about getting it as we found there was very little information that was reliable. So, Dental Departure was born and we set about finding out the kind of information we were interested in when we were looking for a dentist, checking it, verifying it and presenting it so that anyone could get a clear picture of what a prospective dentist or clinic was like. We check for criminal and malpractice claims, verify dentist qualifications, conduct a site visit and collate information such as clinic photos, virtual clinic tours and real patient reviews which are put on our website to give patients a chance to ‘look before you book’. What Happens if Something Goes Wrong? If My Dental Care Guaranteed? All of our dentists have warranties or guarantees, and if something does go wrong will get it put right under their warranty cover. Fortunately, it is an extremely rare event that any of our patients have had anything go wrong (and of this tiny minority the problems have been minor). Obviously, our dentists’ warranties only cover the actual dental care and materials used, not accommodation and travel expenses, and if this is something that will cause you a major additional expense we suggest you take out low-cost insurance to cover for complications arising from dental procedures for your absolute peace-of-mind. A word or two of Spanish always goes down well, but English is spoken by dentists in our best clinics. Businesses here are accustomed to welcoming American and Canadian tourists, so you should have no problems in hotels, restaurants and about town. Our dental clinics mostly accept US cash but if you check our website underneath the individual clinic listings it will tell you what payment methods are accepted by our individual clinics. Bank transfers, personal/traveler checks and credit/debit cards are widely accepted but please be advised there is a small processing fee of between 3-4% for credit card payments. You won’t usually be able to use your dental insurance at one of our dentists, but you may be able to reclaim your expenses when you get home if your insurance provider allows for ‘out-of-network’ care. Phone your insurance company and ask for details, making sure you get the appropriate paperwork to bring with you if they do. Our dentists are open all year round, and so anytime is good. We have a lot of visitors coming from North America to escape the winter cold so you may find it busier during those months. It’s rather hit-and-miss throughout Mexico with regard to wheelchair accessibility. Modern hotels and large, newer shopping malls will certainly be accessible, but street markets may be a little more precarious. Likewise, some shops and restaurants will be fine, whereas others will have narrow doorways or steps making if difficult, if not impossible, to get in. If you are worried about this just give us a call. Many of our dentists are wheelchair accessible, and offer pickup and dropoff services from the border and/or your hotel so we can always get you seen. 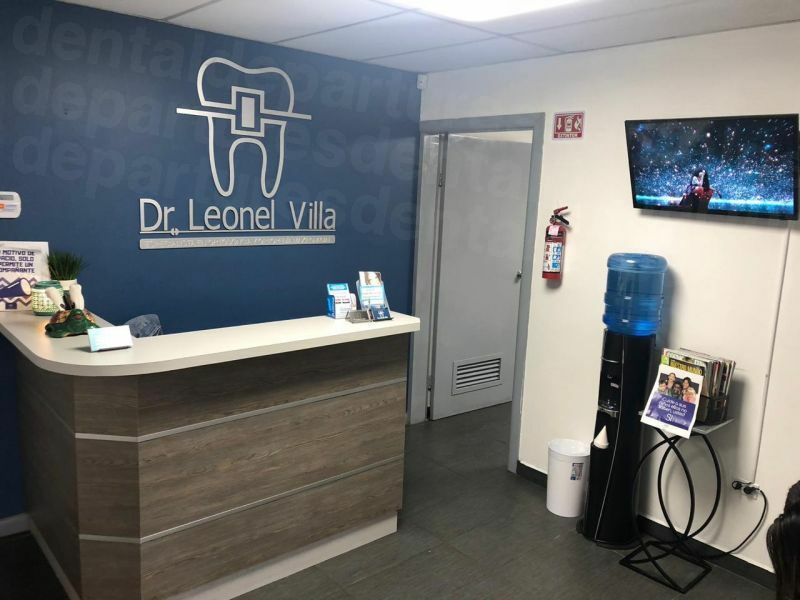 Local anesthetic is the preferred method of pain relief in Mexico, so if you think you will need sedation dentistry it will need to be prebooked in advance if your dentist offers this service. Many of them do, but they will need to get an anesthetist in and this will incur a further charge of around $400. What Else is There In the Area? The UNESCO World Heritage Site of El Pinacate and Gran Desierto de Altar Biosphere Reserve delivers a vivid combination of volcanic topography and desert sand dunes. Although a desert, there is occasional rainfall, which has led to a surprisingly diverse array of flora and fauna, from fish-eating bats to desert tortoises. Surprisingly, even in the midst of the vast desert backdrop, the sea breeze is not far away. The Gulf of Santa Clara Village on the Sea of Cortez offers a quiet tourist destination in a naturally picturesque part of the world. The Santa Clara swamp is an expansive wetland where you’ll find Tule trees and you can take boat rides around the nature reserve which supports over 280 species of birds. It is one of the largest and significant wetlands in North America where over 300,000 migratory birds come to spend their winters. 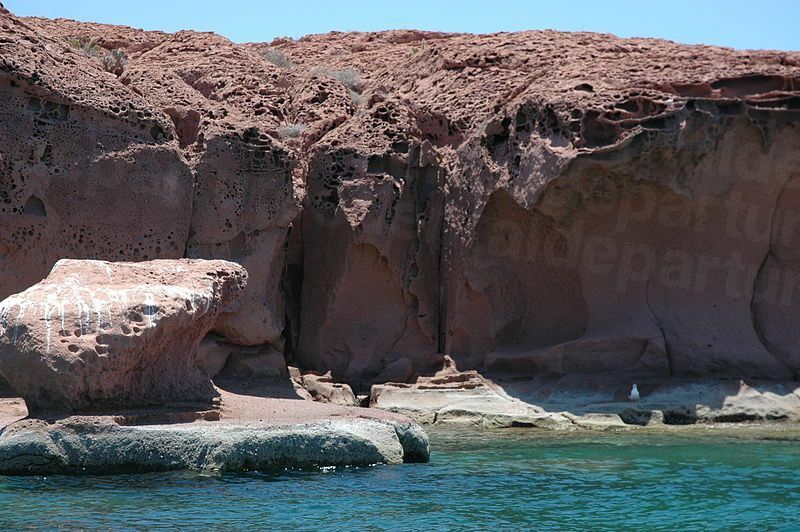 All around the city of San Luis Rio Colorado are protected natural reserves – and the city itself is located in the larger area of the Reserve of the Upper Gulf of California and the delta of the Colorado River. Efforts are being made to protect the natural resources in these areas with ecotourism proving to be both a blessing and a blow with regard to sustainability and environmental impact. For anyone that enjoys the great outdoors there are many activities which should satiate the appetite of most enthusiasts – dune buggy and jeep tours in the dunes; water and jet skiing, deep sea fishing, snorkeling or just lazing on a beach. Golfers will relish international quality courses around Sonora – the Jack Nicklaus designed Peninsula Golf Club in Puerto Penasco, with views of the ocean from almost every hole or The Links course in Las Palomas Resort, which begins in the sand dunes and takes you on a tour of hills and lagoons with views of Puerto Penasco. Other towns and cities you may want to visit include the state capital, Hermosillo, said to be one of the most attractive cities in northern Mexico, and the Magic Town of Magdalena de Kino which welcomes you with cobbled streets and delicious regional cuisine. There is a small airport in San Luis Rio Colorado but otherwise the nearest international airports General Rodolfo Sanchez Taboada International near Mexicali, or Yuma International just over the border in the United States. Take the Interstate 8 to Yuma and then travel south on the 95, which brings you straight into San Luis Rio Colorado. Call us toll-free or book an appointment online. Our friendly customer care team are always available to advise so get in touch if you need any help. Ensure you get a quality-checked dentist at the best prices available in San Luis Rio Colorado and book with Dental Departures.